We may feel that if we let go is a sign of weakness. Hip openers teach us that actually letting go help us to see things from above, without grasping at things we become light then we can learn how to fly. The sequence creates space in the hips, pelvis, and lumbar spine while simultaneously building strength in the arms, chest, upper back, and core muscles. 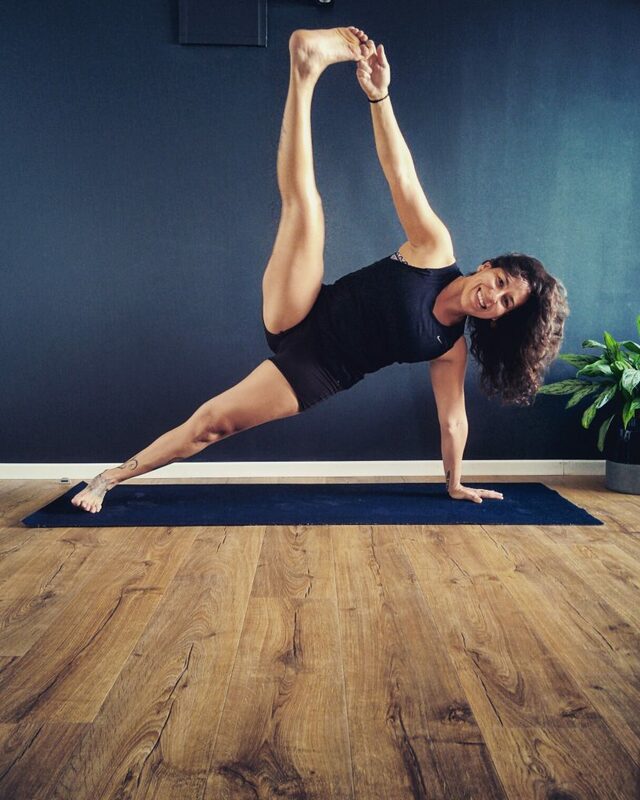 we will begin with more gentle hip-openers and progresses into more complex hip openers combined with arm balances. We will learn that letting go can make us stronger.